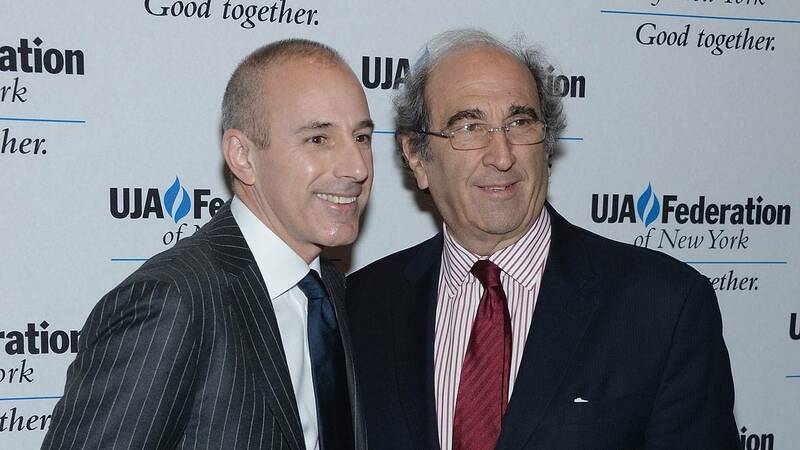 Matt Lauer and Andy Lack in New York City. NEW YORK (CNNMoney) - NBC News Chairman Andy Lack released a statement Wednesday morning about the firing of long-time Today Show anchor Matt Lauer. Below is Lack's full statement.